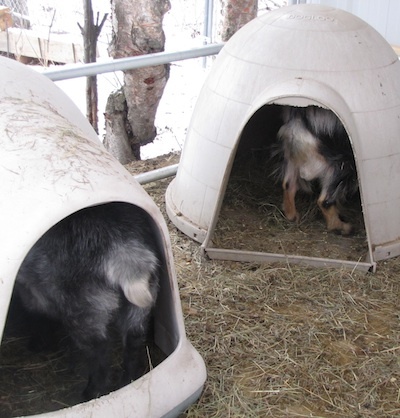 The Henry Milker: Alaskan Goat Igloos - Goat House. 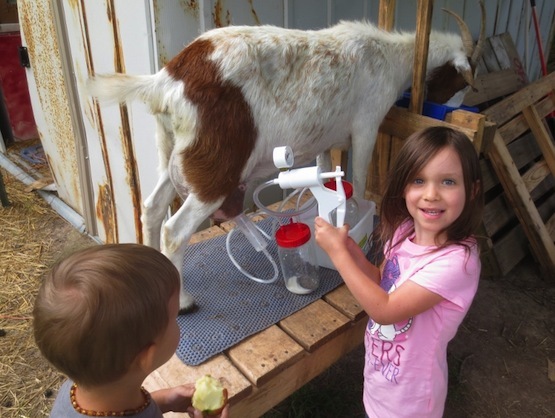 Goat owners are always looking for a better way, especially if the better way can save some dollars. I believe the "dog igloo house" makes one of the best winter shelters I have found for my Nigerian Dwarf goats. 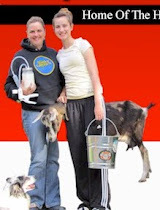 They are inexpensive, easy to clean, light enough to move around and are pretty much goat-proof. I am a real bargain hunter and enjoy a good yard sale more than I should. I find it difficult to go to sleep each night before I scan Craigslist and make a few offers. All of my igloo goat shelters have been purchased second hand and used. I have never paid more than $30 for an igloo shelter. At that price, I could not make a goat house from wood. The best thing about the igloos; goats are unable to climb and deposit their little droppings on top. They won't eat these heavy plastic domes and generally don't have fun vandalizing them. 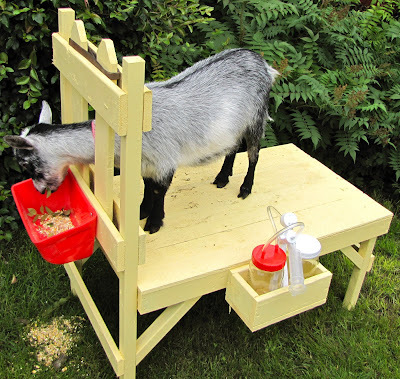 The perfect goat house. I totally agree!!! 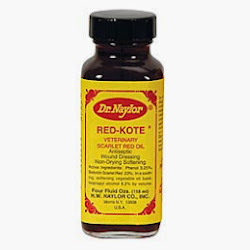 They are the best find for goats! Just finished my CL search for them. :) However, our Boer goats have managed to find a way to stand on top of them. lol It's so much fun watching the babies learn to scale them. They jump up and fall of countless times before figuring out how to stay on top. You certainly don't need any TV with baby goats and dogloos!